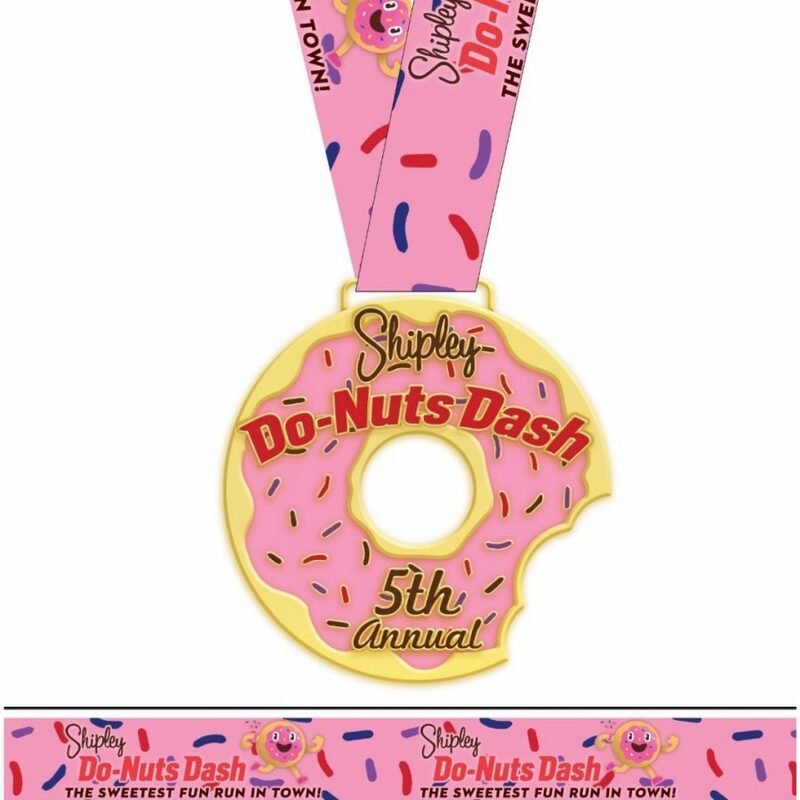 The 5th Annual Shipley Do-Nuts Dash is back and raising funds to feed Houston’s hungriest preschool-aged children in a DELICIOUS way! You “donut” want to miss the sweetest fun run in town, scheduled for Saturday, April 13th at 9am (rain or shine). Starts at BBVA Compass Stadium with 104 KRBE Radio and an exciting warm up (all ages and fitness levels welcome). Sprint your sprinkles off an easy 2 miles to end at our super fun Dash Bash on the patio at 8th Wonder Brewery. You’ve earned your free donut and complimentary brew, for those 21+, or an ice-cold Borden Milk. If you want to try and win FREE donuts for a year, don your best donut-themed outfit and enter our costume contest. Donut costume contest will include best individual child and adult, best group kids and best group adults. The Dash Bash offers face-painting, sports teams mascots, food trucks, games and activities- so register now! Make sure to dash in to the Proof It Happened Photo Booth and capture great photos of you and your friends and family! Only $30 to register- includes a gotta-have-it t-shirt, and this awesome medal to show off your SWEET accomplishment. It’s a great way to start your day and every $2 raised makes and delivers a meal to a hungry child. A huge thanks to the Shipley family and the entire staff at Shipley’s Donuts for creating this magnificent event! See you there!